mytaxi - Jobs Expo Dublin, 13th October 2018, Croke Park. We are thrilled to announce that mytaxi will be exhibiting at the upcoming Jobs Expo Dublin event. Their recruitment team will be looking for drivers, who are considering taxi driving as a career. 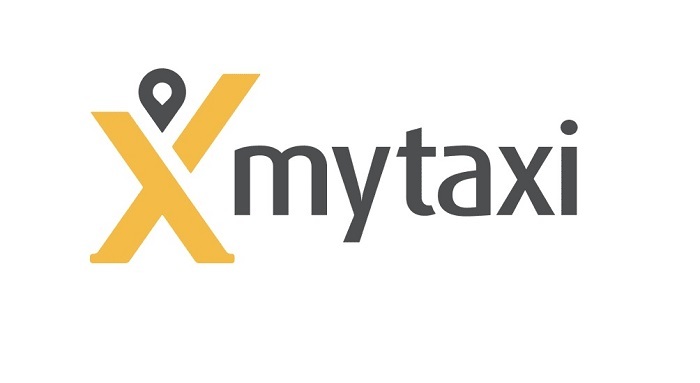 mytaxi, Ireland’s leading taxi e-hailing app, operates in Dublin, Cork, Galway and Limerick. With two requests every second from Irish passengers, mytaxi directly connects passengers and drivers with just one tap of the app. mytaxi was founded in June 2009 and has more than 10 million passengers and 100,000 drivers across Europe, it is today the leading taxi e-hailing app in Europe. The concept is based on the idea of establishing a direct connection between drivers and passengers to offer both sides a modern alternative to conventional booking processes. To date, the specially developed app for this (for iOS, Android, Windows Phone, and BlackBerry) has been downloaded more than ten million times and is now available in over 40 cities with a network of more than 45,000 affiliated taxis.